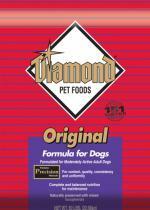 Diamond Pet Foods must pay $3.1 million to pet owners affected by a 2006 recall due to aflatoxin contamination. 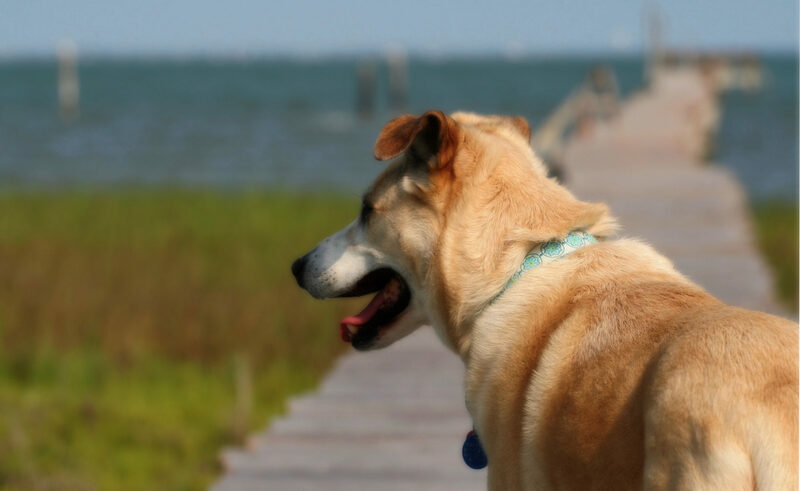 Pet owners whose dog died, incurred veterinary bills, or have unreturned contaminated food from 2005 are can submit a claim which can be downloaded. The claim must be postmarked by April 25th, 2008. You can find out more by checking out the FAQ. This 2006 recall should not be confused with the huge pet food recall in 2007. I guess the chickens have come home to roost for the chinese now that they have been killing their kids with that melamine stuff. Karma truely exists. They did’t seem to care about killing my cat with that stuff. They have no respect for life, not even there own kids it seems.